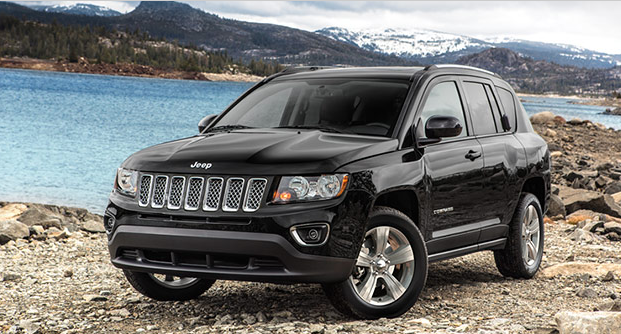 At Davis Dodge, we've got the MOST affordable 4x4 in Canada, the Jeep Compass! 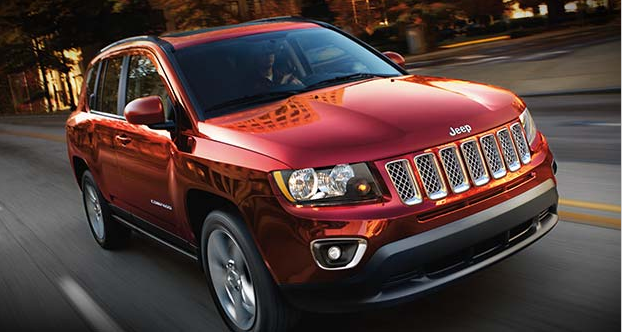 The Jeep Compass comes in 3 of options, the Jeep Sport, Compass North Edition and Compass High Altitude. 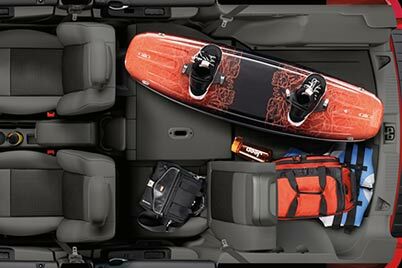 Combine legacy with a contemporary style and a cargo capacity of 1,515L (53.5 cu ft). Talk with one of our representatives today, and learn why vehicle buyers come from Calgary, Lethbridge and Pincher Creek for a shopping experience at Davis Dodge. 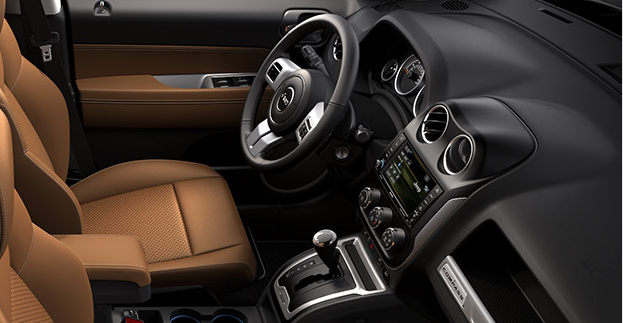 The interior immediately surprises with features normally found in higher-priced vehicles. There are available backlit switches for power windows and locks, illuminated cup holders, soft-touch panels and a spacious centre console with an armrest. The 3-spoke steering wheel has speed and available audio controls. 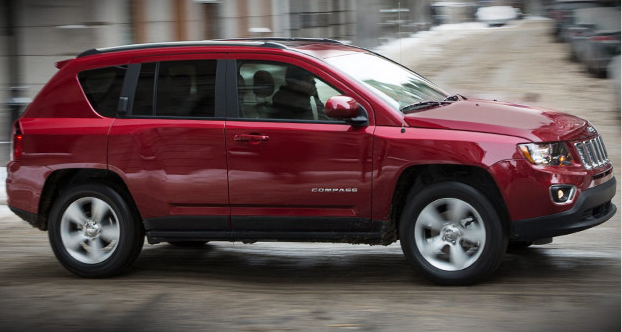 With all of this, the Compass still remains one of Canada's most affordable SUVs. You need a vehicle as versatile as you. 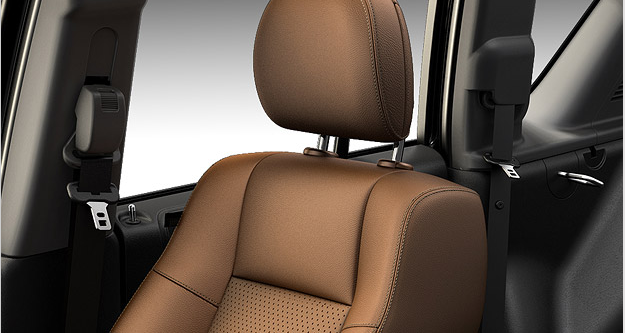 The Compass has available 60/40 split-reclining rear seats to provide maximum flexibility for passengers and cargo. 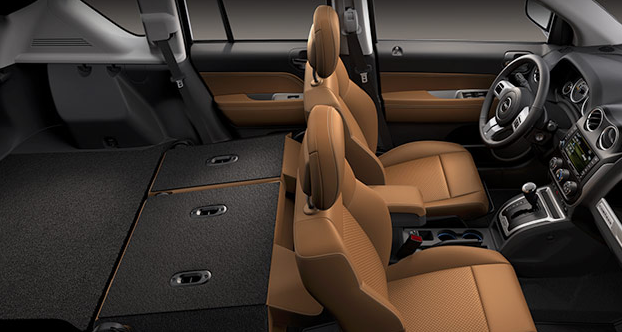 You can experience every adventure and enjoy comfort with soft-touch surfaces and stylish trim accents, along with available leather-faced seating. 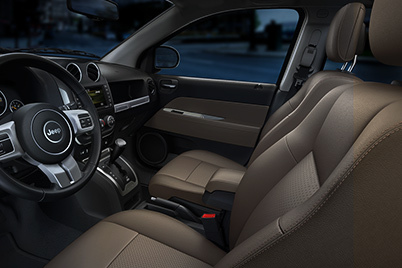 Enjoy the sumptuous luxury of leather-faced, heated front seats inside the Jeep® Compass High Altitude for the ultimate in year-round comfort. The Compass is designed to make a statement from any angle. Enjoy its design cues like black headlamp accents and available bright grille accents. Other available stylish touches include a body-colour rear spoiler, bright side roof rails, sunroof, a chrome exhaust tip and stylish LED taillamps. 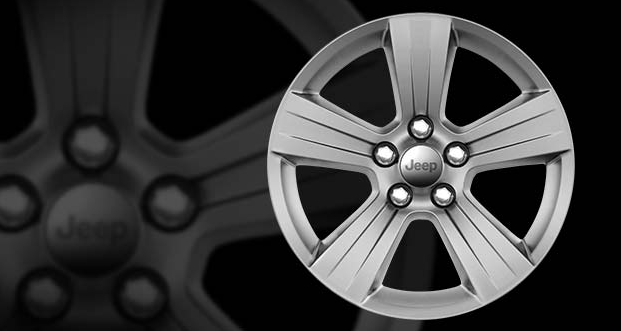 Bold style is what the Compass rides high on, when you select from the aggressive 16-, 17- or 18-inch aluminum wheels. 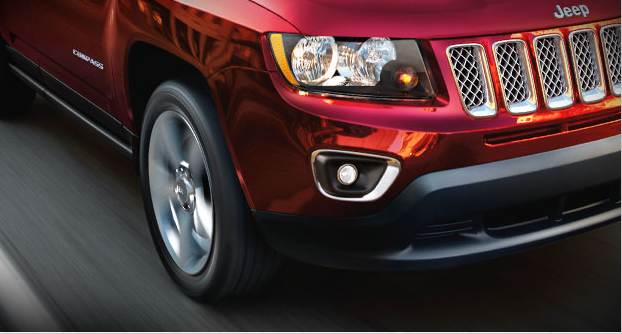 You can't mistake that bold Compass front end with the black headlamp bezel and bold front fascia. 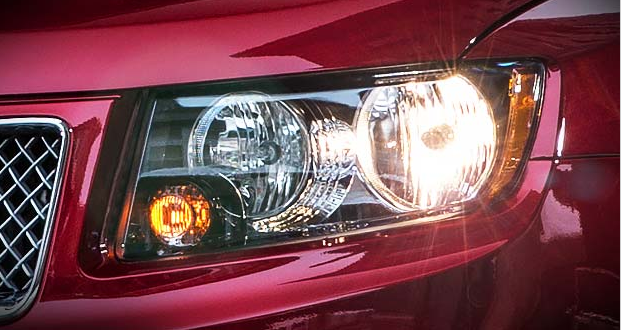 Also, you'll see and be seen with standard high-performance quad reflector headlamps and high-output projector fog lamps. 7.8 L/100 km (36 mpg) highway. No one ever wants to experience hydroplaning across a rain-soaked road. 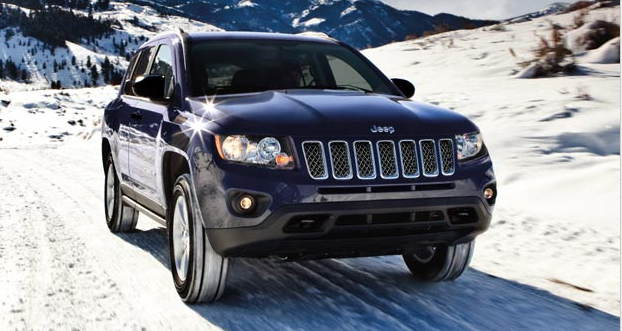 The Freedom Drive I® equipped in your Jeep® Compass 4x4 helps you maintain control in rain, snow, ice and mud. This state-of-the-art electronic system anticipates the need for added traction and responds to wheel slippage by transferring power to the rear wheels when it occurs. 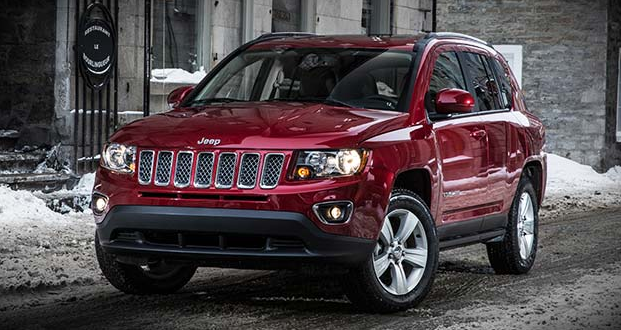 It's ready, willing, all-weather capable and standard on Jeep Compass 4x4 models. 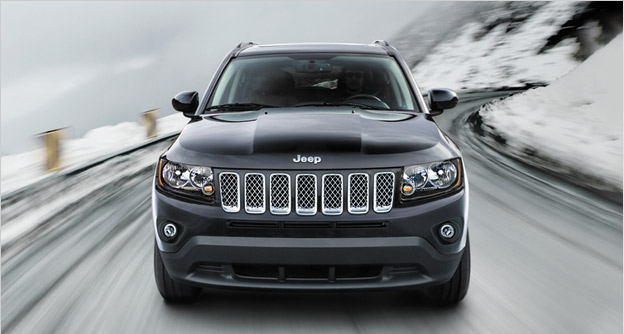 Maintain greater traction and control with the Trail Rated® Freedom Drive II® Off-Road Group. It helps keep you moving on steep grades and through tough conditions like deeper snow, mud and sand. Available on Jeep® Compass North Edition 4x4 models, it features a CVT2 transmission with Off-Road Mode and a 19:1 crawl ratio which provides the torque multiplication needed for water fording, steep grades and crawling slowly in off-road events. Stay focused on the road when placing and receiving calls. Hands-free communication with Bluetooth® streaming audio is standard on North Edition and High Altitude models. This feature provides voice commands for up to 7 Bluetooth-compatible cellular phones. Incoming voice is broadcast through the front stereo speakers, while a microphone in the rear view mirror picks up occupants' voices. 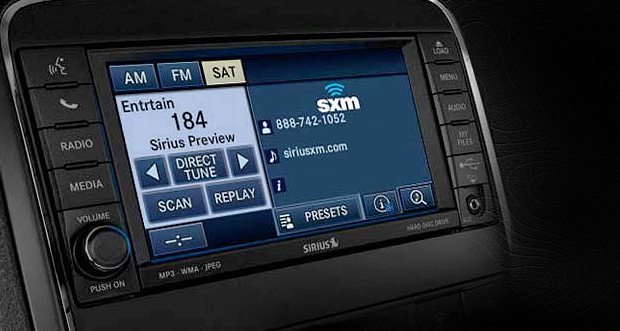 SiriusXM satellite radio13 is standard on North Edition and High Altitude models. Enjoy uninterrupted, premium-quality radio on the road. It's factory-installed and includes a one-year subscription, so you can choose from up to 120 channels featuring sports, music and much more. Choose between 4 radios, including 2 leading-edge Uconnect® systems: Radio 430 and Radio 430N. 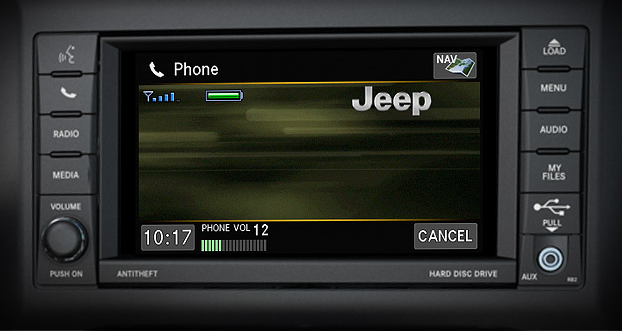 Or get an upgraded experience with the Radio 430N, adding navigation. Advanced multistage air bags12 – In the event of an impact these inflate with a force appropriate to its severity, helping to ensure occupant safety by moderating air bag inflation, based on weight. 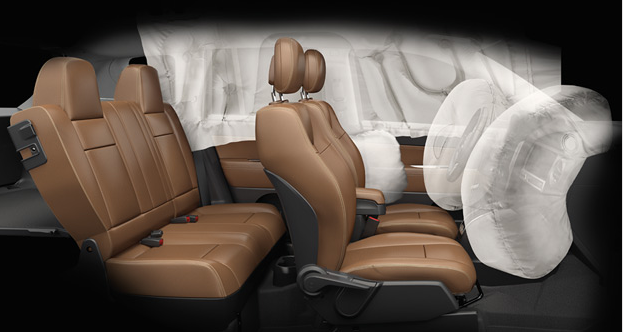 Front-seat-mounted side air bags –These air bags help to provide additional head and thorax protection in the event of a side impact. Side-curtain air bags – Include a set of inflated chambers adjacent to the heads of front and rear outboard occupants. In the event of a collision, curtains deploy downward to cover both windows on the impact side. The latest technology used in the antilock brakes (ABS) continually monitors wheel position and prevents wheel lockup during emergency braking situations, helping to maintain driver control. All Compass models come with the Electronic Stability Control (ESC), and Electronic Roll Mitigation (ERM) with Brake Assist. When needed, this system automatically applies selective braking to the correct wheel and reduces engine power when overly sharp steering or impending wheel lift is detected. This system uses integrated wheel sensors to continuously monitor tire pressure. 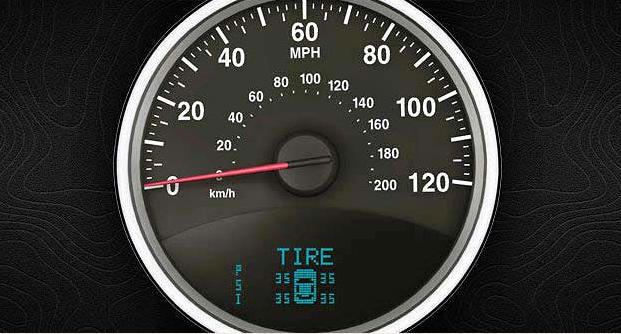 When tire pressure drops below the minimum acceptable level, the system notifies you with audible and visual signals. Shown here, the available enhanced tire pressure monitoring system with individual wheel tire pressure. 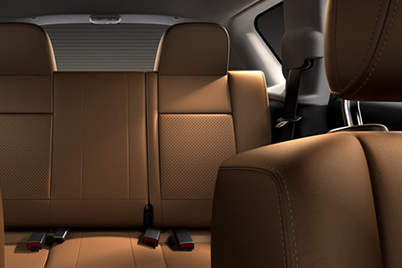 If you have a rear-end collision, the active front head restraints instantly move forward and upward, decreasing the space between the head restraint and occupant's head. It's a beautiful option to have on a cold winter morning. This feature is available on North Edition with the North All-Season Group and included in the Security and Cargo Convenience Group available on both the North Edition and High Altitude models. 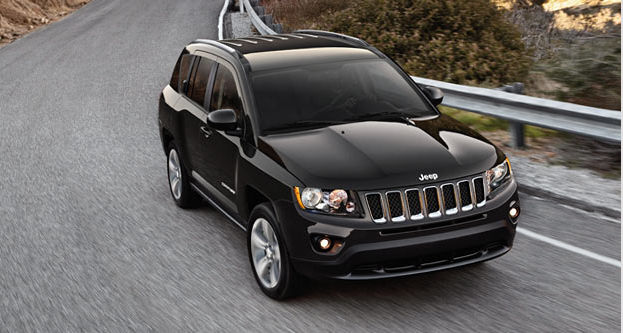 Take a look at the Jeep Compass today!